Long set of two ski straps for any types of alpine skis. Pros: works great/ inexpensive/saves your skis! Yes, it's a simple little strap, but it works perfectly. They keep your skis from scratching each other at the contact points, especially if you're transporting them in a roof box, or in the back of your car. Ski's are also easier to carry when they're securely attached to each other. 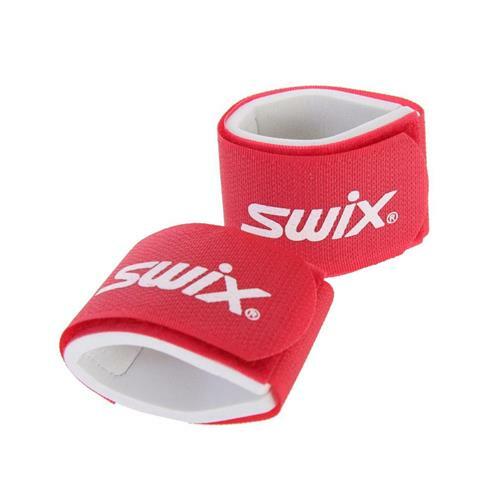 These little straps are a must have for all skiers, and make a great, cheap gift for anyone who skis.